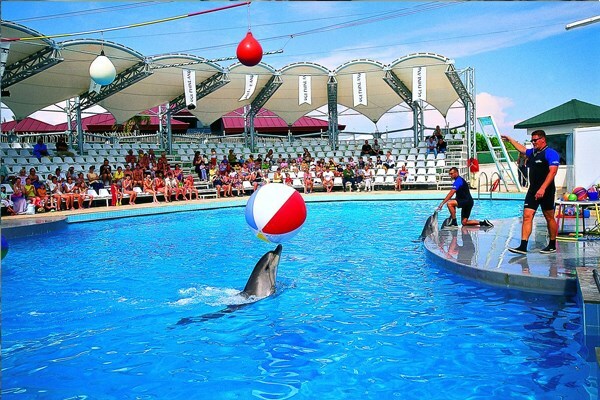 Antalya Aquarium Hotel is opposite the water and only 70 meters from the Konyaalti beach. Antalya Aquarium, one of the most complex aquarium complexes in the world, offers inspiration, entertainment and education together. With 40 thematic aquariums and 131 m long and 3 m wide, Antalya Aquarium is waiting for you at the most beautiful aquarium in the world! Hotel Su is only 200 m away. Hotel Su guests use this space for free.Add a different pleasure to your Antalya Aquapark vacation. Hotel Su'ya is a maximum of 1 km away. You can be as close to your dreams as you have always watched on television, admiring your intelligence and skills! 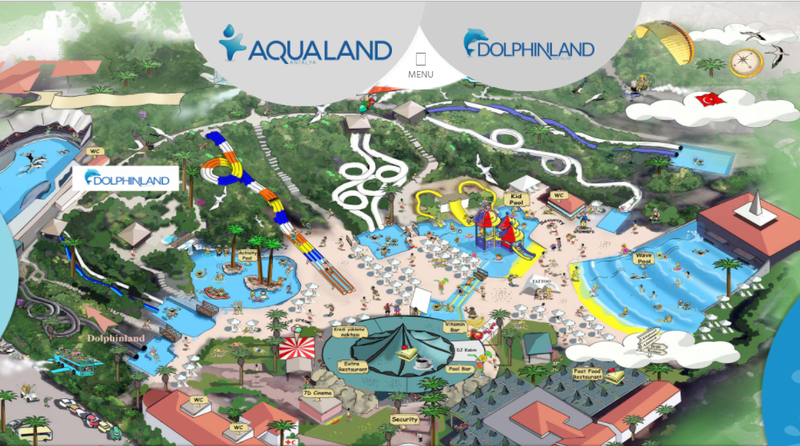 At DolphinLand, those who want to not only see cute dolphins but to touch them, take photographs with them, and swim with dolphins can make these wishes. 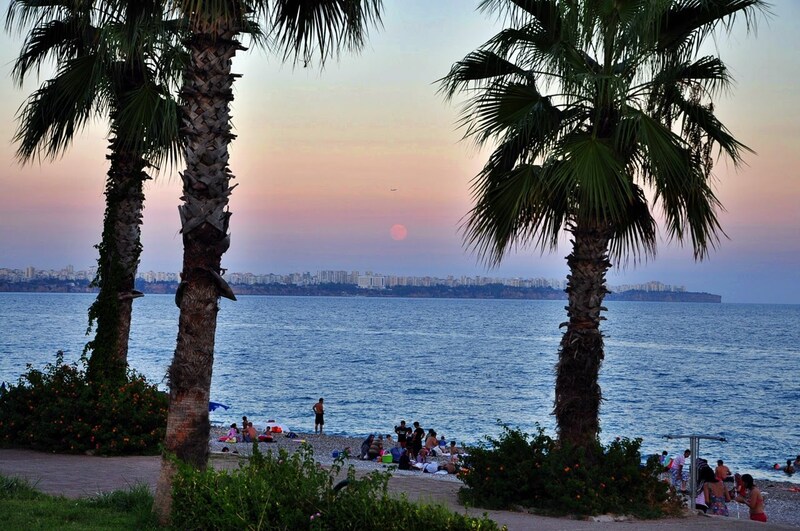 It is the biggest beaches of Antalya, which is our city of tourism. Konyaalti beach is one of the most popular beaches for both domestic and foreign tourists. 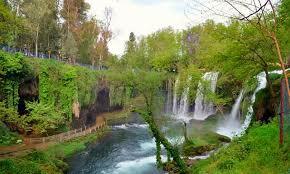 Konyali is already one of the most beautiful places in Antalya. Therefore, the beach here is very popular. Konyaaltı beach is quite a long beach. We can even call it the longest beach in our country. Konyaaltı beach is located on the west side of the city. The beach is 7 km long. Along the coast, there is an important and very large hotel plaja. Hotel Su'ya is only 4 km away. Kaleiçi is the name given to the city center surrounded by sea and land walls within the boundaries of Antalya's Muratpaşa district. 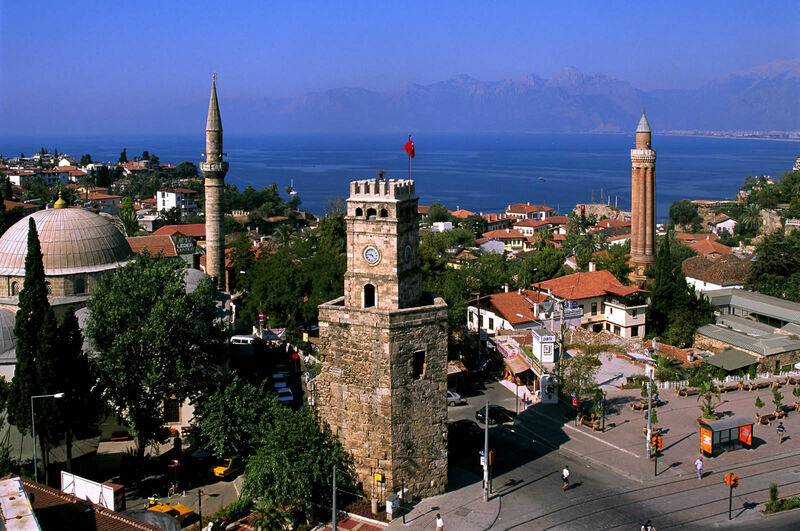 The streets and buildings of Kaleiçi bring the traces of Antalya history to daylight. Hotel Su'ya is only 4 km away. 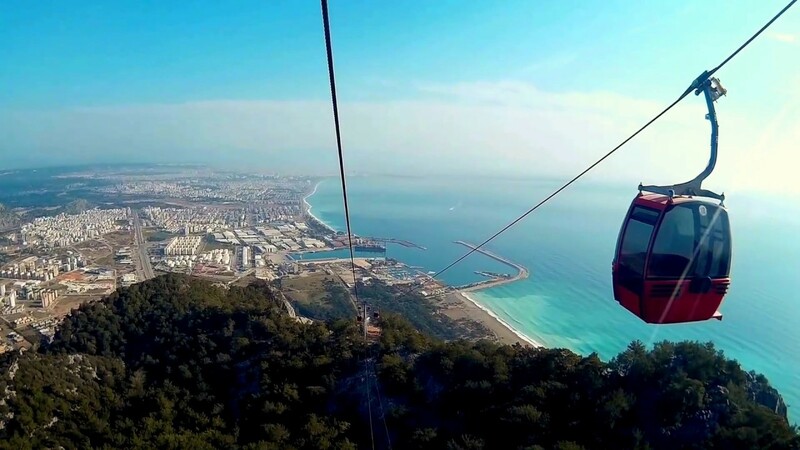 It has the capacity of connecting 100 boats right in front of Antalya city. The depth in the harbor is 6-7 meters. The part of the entrance to the crane is shallow and small boats are connected. 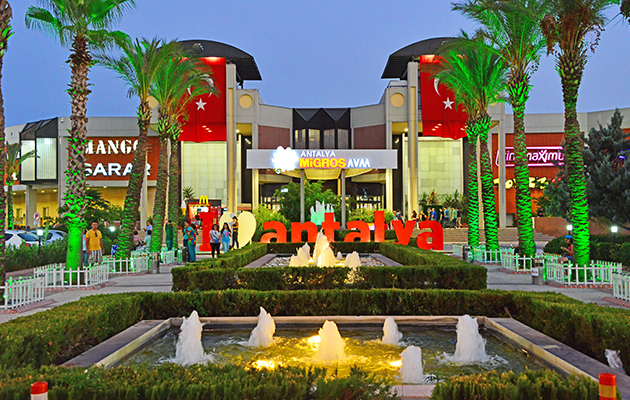 Marinay operates the Antalya Municipality. Inside the marina there is the Deniz Polisi police station. Marinan's position; Restaurants, cafes, bars. It goes out to old Antalya streets. Historical sites, restored hotels are reached. The nearest neighborhood market is Tuesday. Hotel Su'ya yalnızca 5 km uzaklıkta. Hotel Su is only 1 km away. 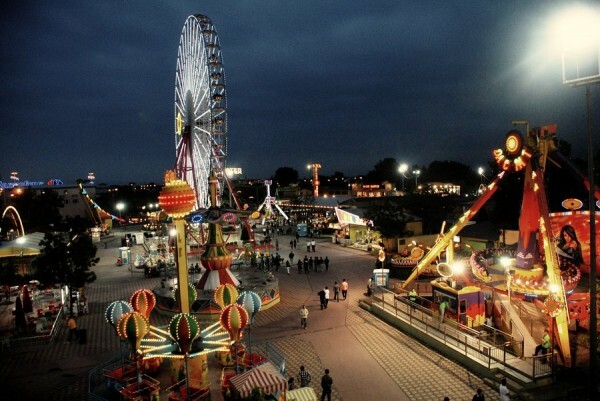 Aktur Lunapark has been active in 1991 behind Şarampol Hal in Antalya. Since 1997, it has been actively involved with more than 40 entertainment units in the face of 5M Migros, family tea garden for 300 people. Hotel Su is just 1 km away. You can reach Turkish Football League competitions in a short time in the football organizations. 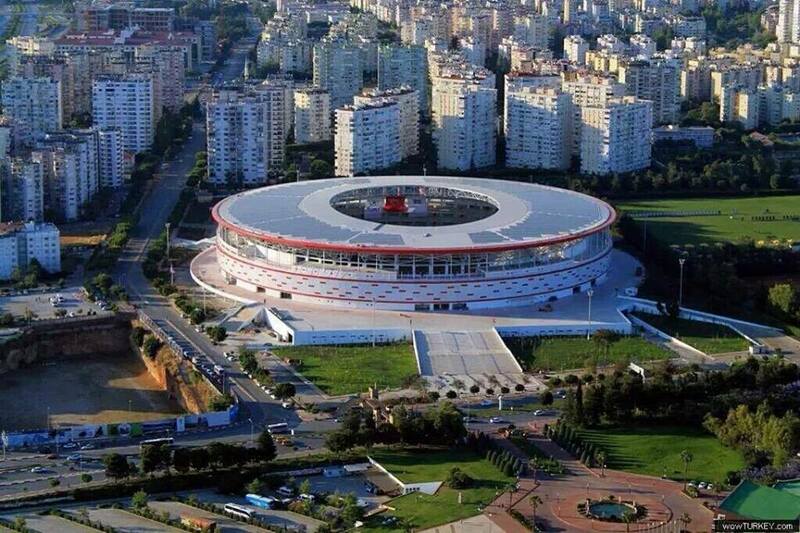 Antalya Stadium There are 33 seats for 32 seats where Antalyaspor plays home matches..
Hotel Su'ya about 10 km away from the natural beauty of this waterfall is waiting for you to visit. It is approximately 10 km. This waterfall in the north-east is the natural beauty symbolizing the city. It is poured from a height of 20 meters. The main source is Kırkgöz. Lower Düden Şelâlesi is on the way to Lâra Beach. It is poured into the sea from the cliffs 40 meters high in the south-east of the city center. 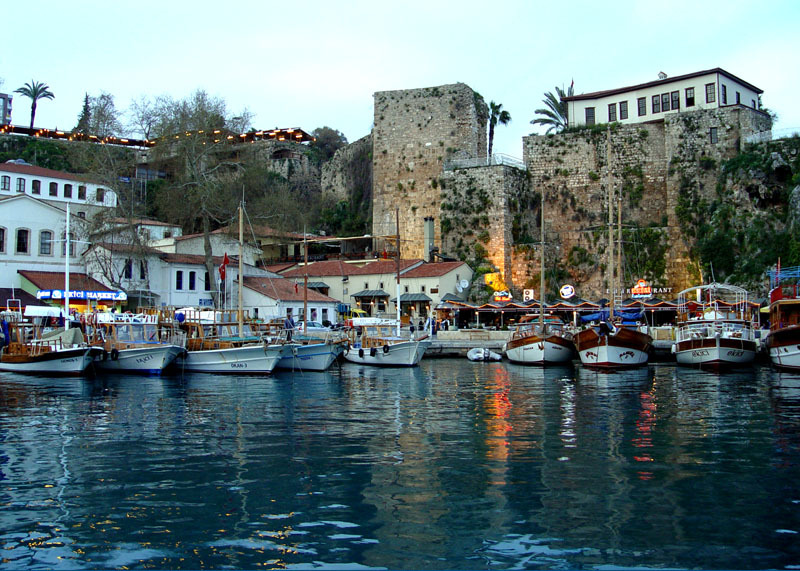 It is the symbolic beauty of Antalya.